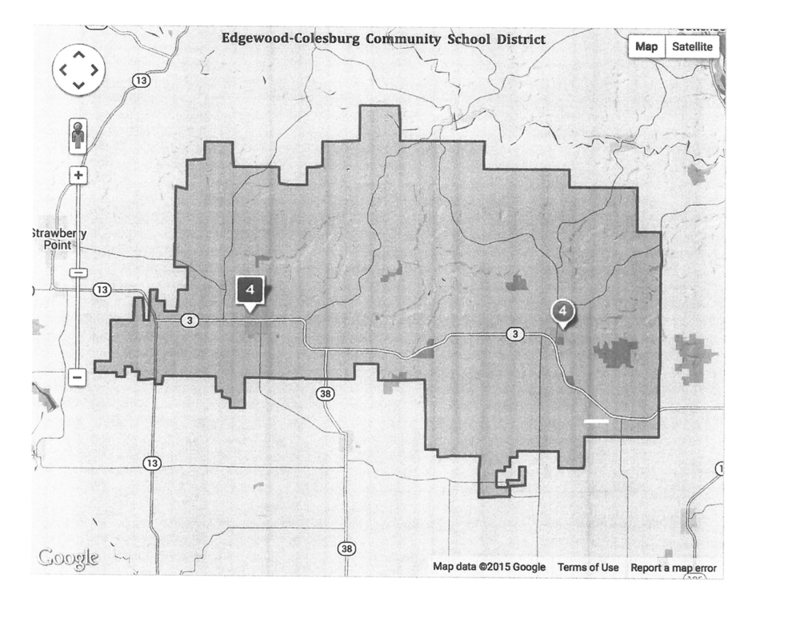 The Edgewood-Colesburg Community School District is a pre-kindergarten through grade 12 public school system. 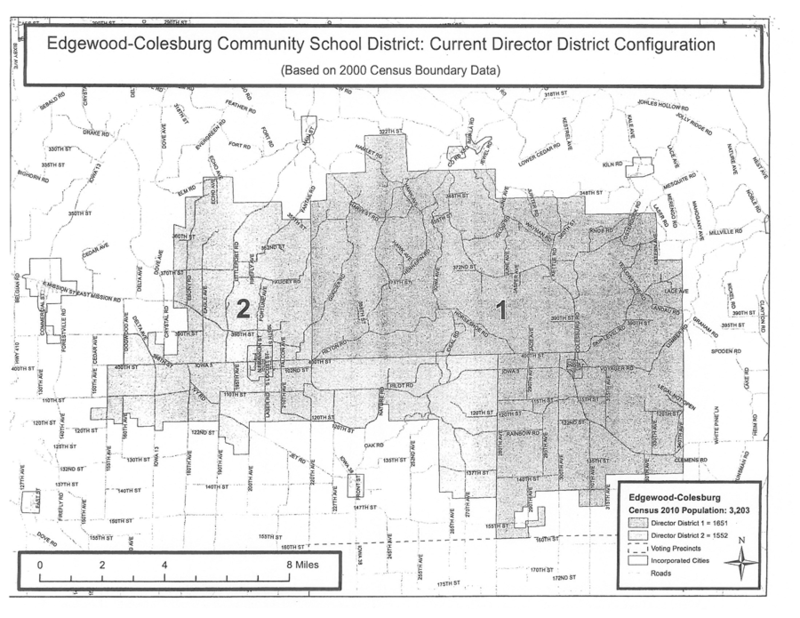 Forty-nine teachers serve 511 students from the communities of Edgewood and Colesburg in northern Delaware and southern Clayton counties. 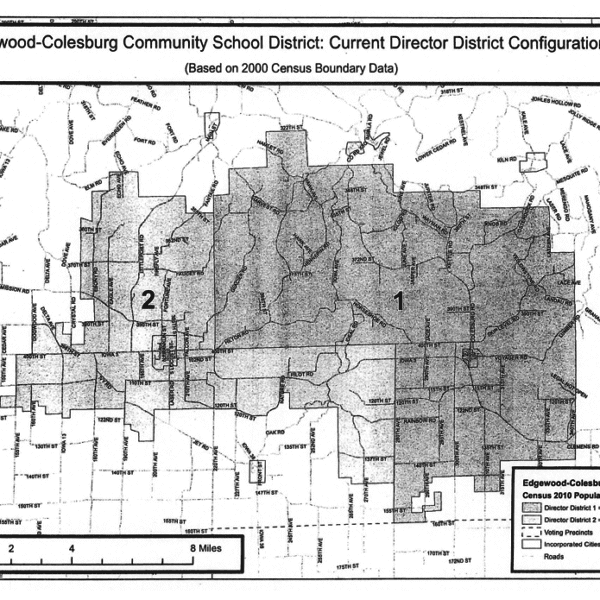 Our elementary school, built in 1992, is located in Colesburg serving students in JK through grade 6. The Junior/Senior High School located in Edgewood serves grades 7-12. We offer a highly challenging academic curriculum with a small student-teacher ratio. 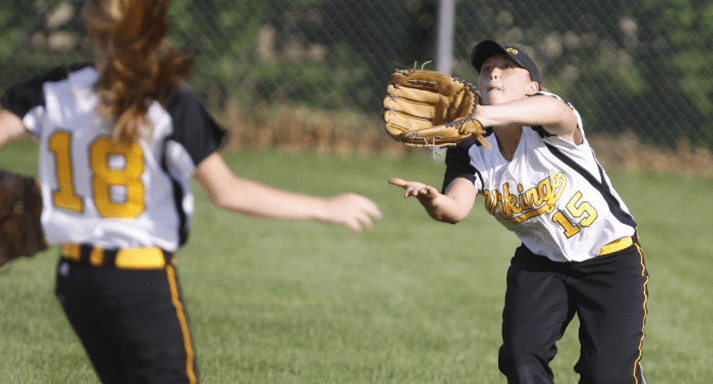 Several quality extra-curricular activities in the fine arts and athletics are demonstrated by a high level of participation from our students. Supporting these extra-curricular programs, we have an active athletic booster club as well as a Friends of the Arts group. Our elementary also has a parent support group. 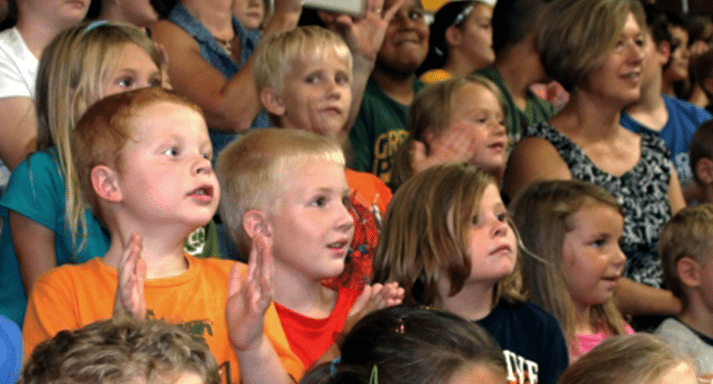 Ed-Co Partners, which promotes activities that support and speak on behalf of elementary students. All students have immediate Internet access to enhance their learning experiences. Both the elementary and secondary centers have high quality computer labs for students. 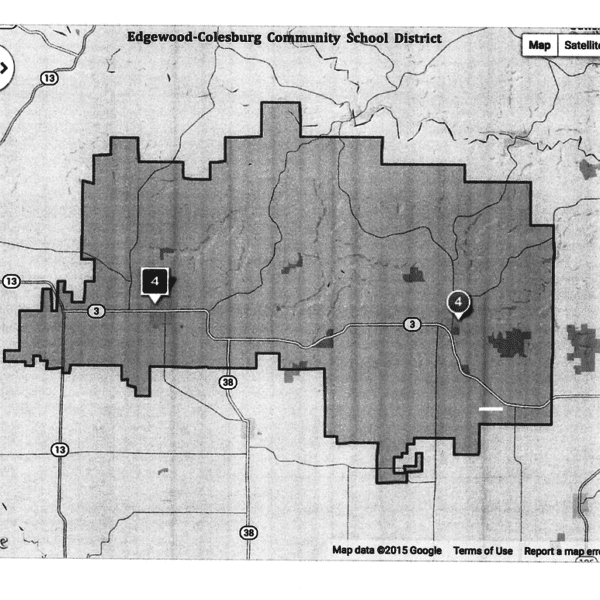 Special services offered at Edgewood-Colesburg are Title 1 Reading and Math, Special Education, Gifted and Talented education and advanced post secondary education courses. Sixty-five percent of the graduates complete their education in a two or four year college program. Ed-Co is 1 to 1 with laptop computers in the 7-12 building.